Hot off the back of his Las Vegas residency this summer, Kaskade recently announced his first London date in over a year. After an apparent sold out show at London’s Steel Yard last year, one of America’s most popular house DJs will be appearing at Electric Brixton on Saturday 12 November 2016 with tickets on sale now. The multi Grammy-nominated artist, who has remained at the forefront of house and electronic music for over a decade, is best known in the UK for his collaborative project with Deadmau5, resulting in the tracks ‘I Remember’ and ‘Beneath With Me’ feat. Skylar Gray. 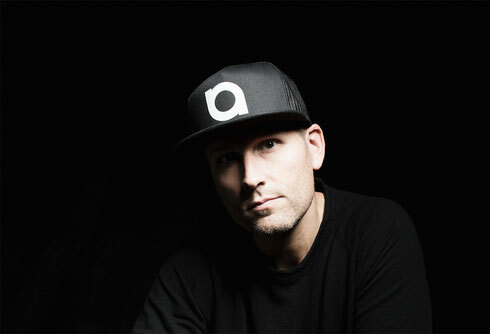 Kaskade has released nine studio albums including his 2015 release, ‘Automatic’, which peaked at #2 on Billboard’s Dance/Electronic Albums and has amassed over 70 million Spotify streams, leading him to be inducted into Pete Tong’s Hall of Fame. A main act for festivals worldwide, Kaskade returned to Coachella in 2015, where his main stage appearances apparently drew the two largest crowds in the festival’s 16-year history. Kaskade was also the first ever DJ to secure a Vegas residency, and he recently sold out the LA Convention Centre, with over 20,000 tickets being sold in just one hour.